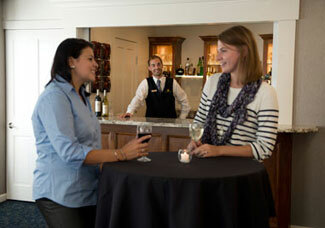 Open Bars – Drinks are charged on a ‘true consumption’ basis with an 20% service charge added to the total. A specific beverage budget for an open bar can be set by the client and once the limit is reached the bar service would switch to a cash basis. Host Kegs – Some people choose to order Vermont micro-brews, but most domestic beers are available as well. Full, half and quarter kegs available. Prices are available upon request. 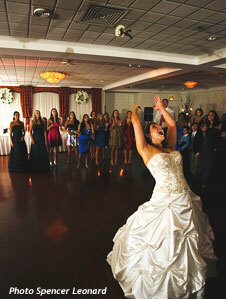 Cash Bars – There is no charge to the client for this service provided there is a minimum of $250.00 in bar sales. A $150 bartender fee will be applied to your bar total if sales do not reach $250.00. Special Orders are also available for most beers and wines. Prices are available upon request.